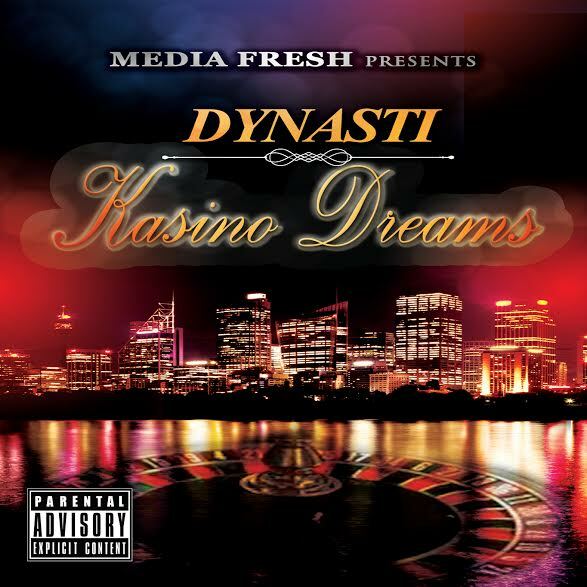 Media Fresh Entertainment is proud to announce the release of Dynasti Don Diva’s new mixtape “Kasino Dreams”. The female emcee has been working hard to ensure this project lives up to her fans expectations and has delivered a truly incredible project. Be sure to download her new mixtape tomorrow at 8pm.